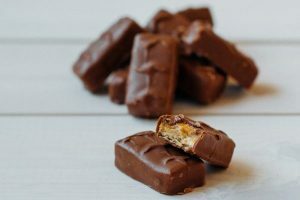 These are all the posts that have been tagged with fats. 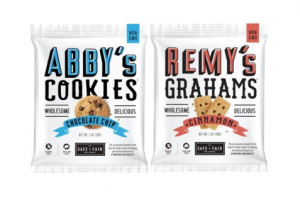 Non-GMO, clean label and allergy-friendly food business The Safe + Fair Food Company has announced the launch of the first two brands in its portfolio, The Kid's Stuff and Good to Give. 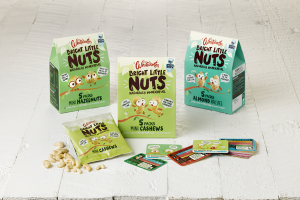 Dried fruit, nuts and seeds producer Whitworths has launched Bright Little Nuts, a range of single serve nut packs created for children aged 5+. 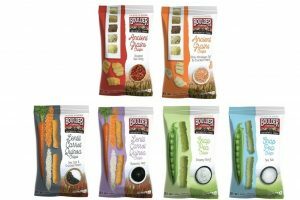 Snack brand Boulder Canyon Authentic Foods has introduced three gluten-free snack crisps. 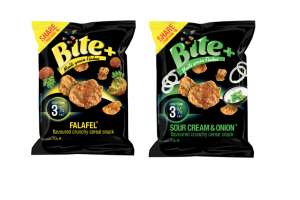 Food and drink importer and distributor Empire Bespoke Foods has entered the healthy snacking category with the UK launch of Bite+. 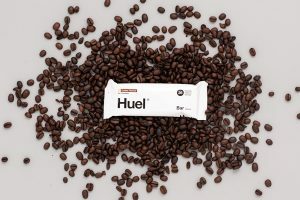 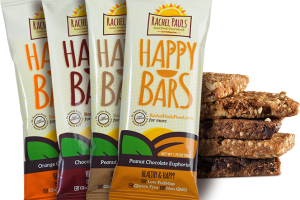 US food business Rachel Pauls Food has launched by introducing an energy bar range that has been specifically developed for IBS sufferers. 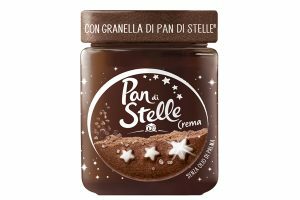 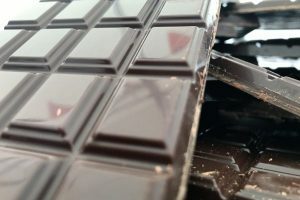 The pricing spat between Unilever and supermarket retailer Tesco that saw well-known brands temporarily unavailable online is “just the beginning”, according to one analyst, who has described the current pricing at UK retailers “unsustainable for manufacturers”. 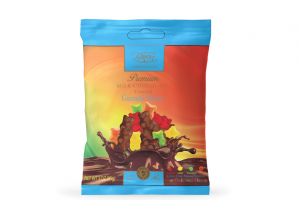 Confectionery company Baron Chocolatier has unveiled its latest product: milk chocolate covered gummy bears. 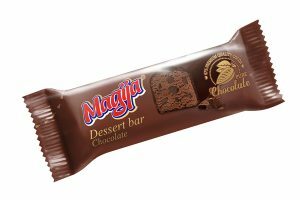 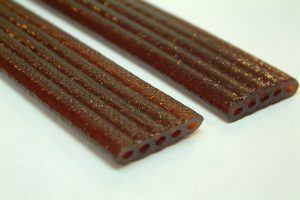 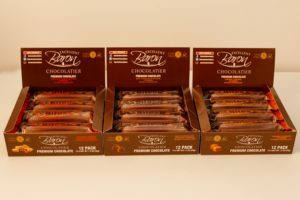 European confectionery company Baron Chocolatier has introduced a line of premium chocolate bars called 5 Bites. 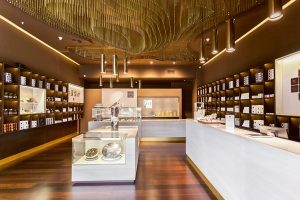 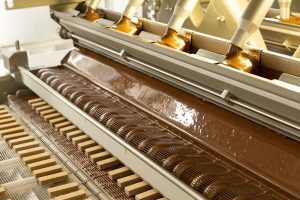 Shifting tastes are bringing success for gourmet chocolate in Chile. 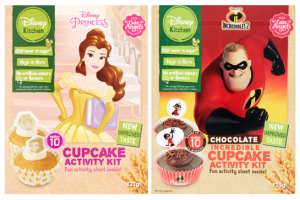 But could a new labelling law ruin years of marketing? 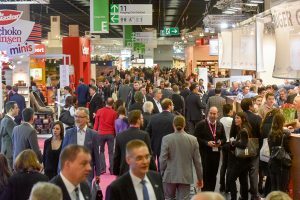 Tom Azzopardi reports from Santiago. 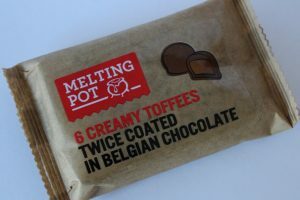 Blackthorn Foods, a Northern Ireland fudge business, has launched a new chocolate under its established ‘Melting Pot’ brand. 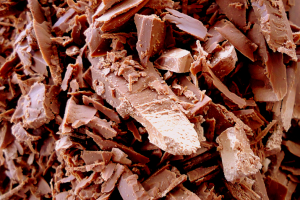 Apparently chocolate can help to reduce the size of your waistline. 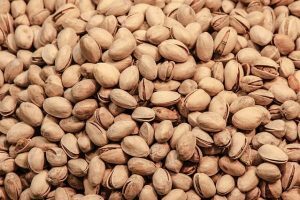 It’s official – a scientific study by Wolfson Medical Centre in Israel has shown that this is indeed the case.